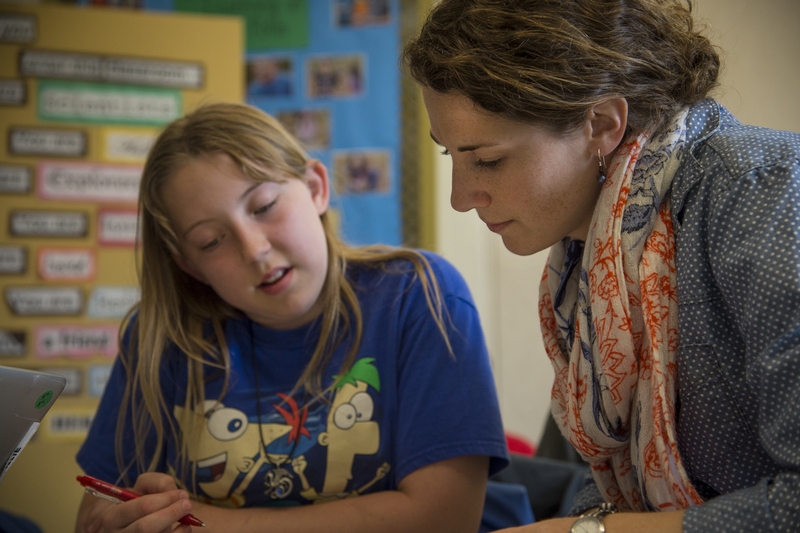 There are many ways to support the ongoing work of our exceptional teachers and students. We invite you to consider what supporting Presidio Hill means to you and your family and get involved. Click here for more ways of giving. PHS has made school more fun for me, and I can't wait to come here next year.